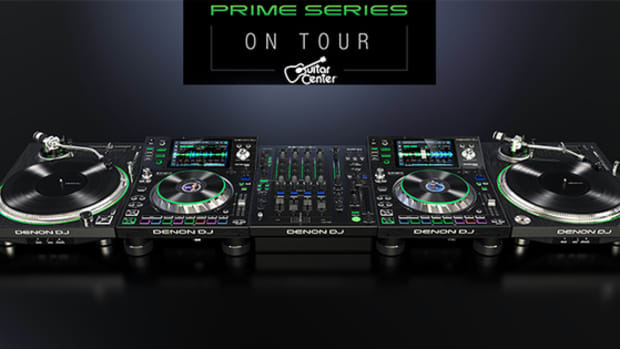 The new Denon DJ PRIME setup is shipping this week to all retailers. 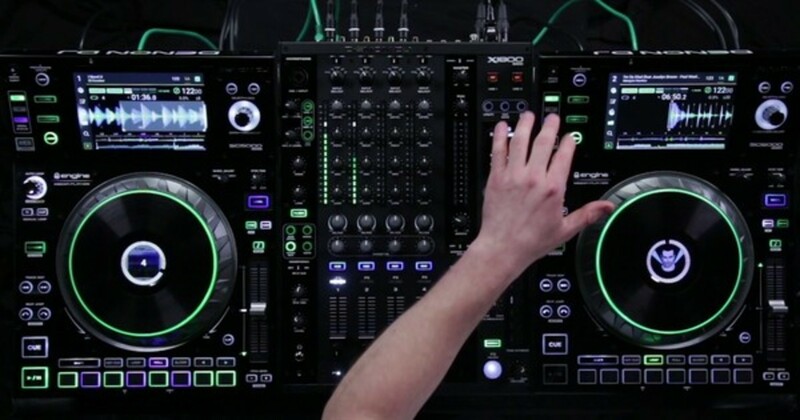 The PRIME setup includes the new SC-5000 players and the X1800 mixer which works on the Denon proprietary software. 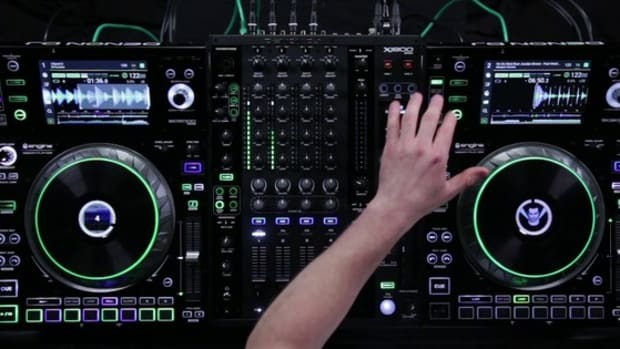 In order to catch everyone up to speed with the new software that the system works with, they've posted a new youtube video that shows everyone the ins and outs of the Denon Engine PRIME software. Check out the quick video to see the possibilities of the new setup. The new Denon DJ PRIME setup is shipping this week to all retailers. 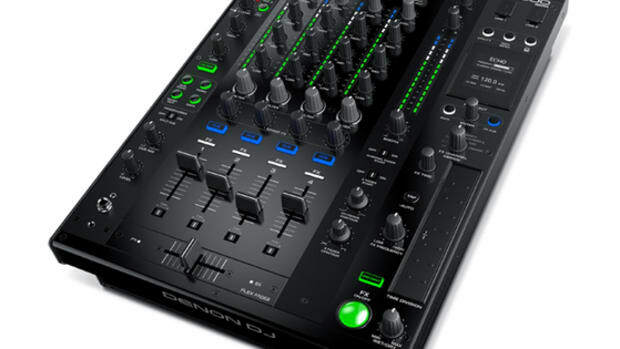 The PRIME setup includes the new SC-5000 players and the X1800 mixer which works on the Denon proprietary software. In order to catch everyone up to speed with the new software that the system works with, they&apos;ve posted a new youtube video that shows everyone the ins and outs of the Denon Engine PRIME software. Check out the quick video to see the possibilities of the new setup. Stay tuned as we&apos;ll have full video reviews of all DENON PRIME gear shortly! Denon DJ has announced it's new Music Management software (which will come bundled with the new Denon DJ SC3900) that will allow DJ's to easily prepare, play, store, and transfer music files across multiple platforms such as the new Denon DJ products, PC's, MAC's, and other Apple iOS devices. 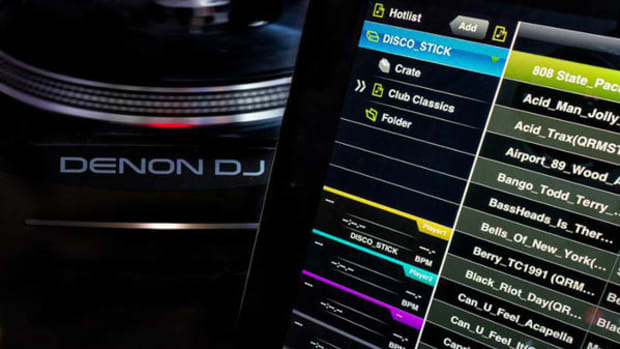 Introducing the Denon DJ Engine software that promises to simplify live DJ performances with super-fast searches and groundbreaking music sharing between linked playback devices. Check out the full press release and links inside.